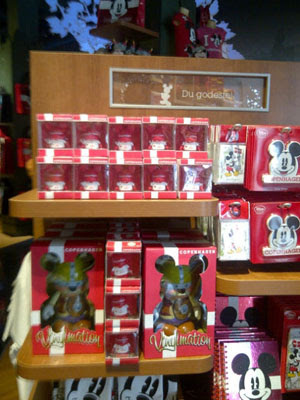 Today, Disney released a few photos of their most recently opened store in Copenhagen, Denmark. 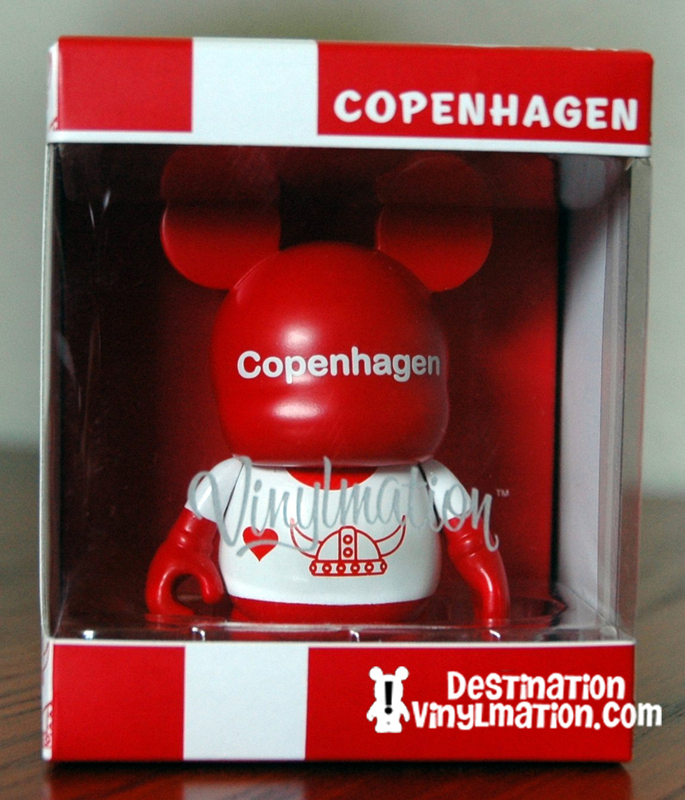 This is Disney’s first Scandinavian store and is located on Amagertorv 8, Copenhagen, Denmark, for those of you who must have these exclusive Vinylmations. It looks like both the 3” and 9” are produced using the new mold. 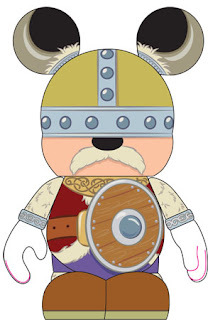 With a fully horned helmet, furry looking sleeves, and an equally furry looking mustache, this Nordic Viking is sold for 500 Danish Kroner, which translates to roughly $54.98. The second Vinylmation flies Denmark’s colors of red and white and is a 3” exclusive. 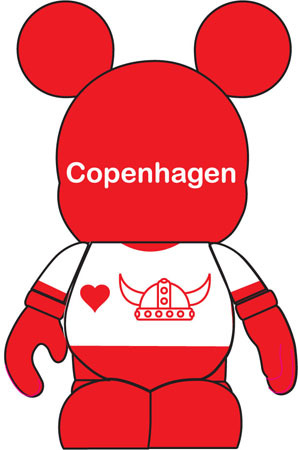 Sporting the “Copenhagen ‘Hearts’ Vikings” logo on its head and stomach, this 3” sells for 80 Danish Kroner, which is approximately $14.66. DOES anyone out there have a person they know in Denmark that could “hook-up” a few of us here in the states??? 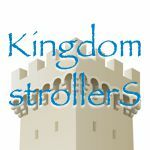 If someone does have that contact, I can trade a Golden Gate Bridge, something from DLR, or my future first born. That 9″ viking, do want! I love the Viking! Hopefully I can get my hands on one. Ok, ok, maybe it’s not THAT serious, but it would be cool to get one, hehe. 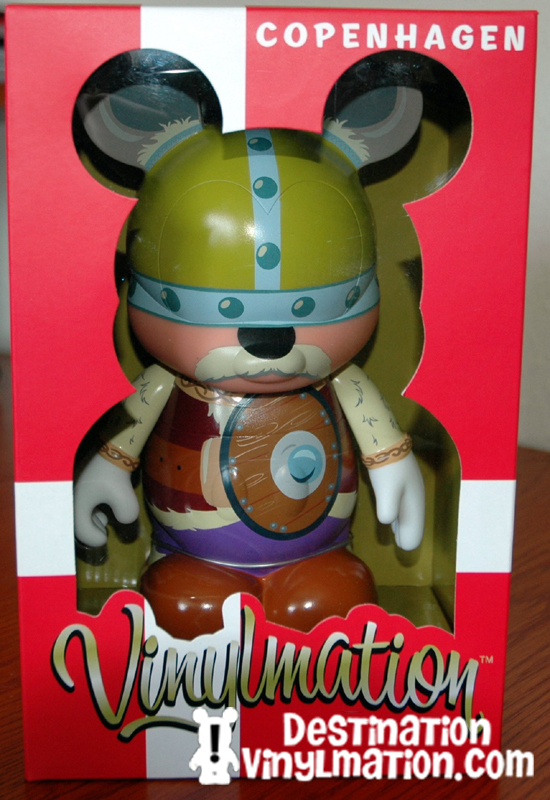 We are interested in getting one of the Copenhagen 9″ Viking Vinylmations for our collection. A DV Reader’s Story: I got a Doug 2-Pack Vinylmation Set…Not so fast!